The oil change, etc was set at 5000 miles. I replaced the oem nav radio with a Pioneer 2300NEX. 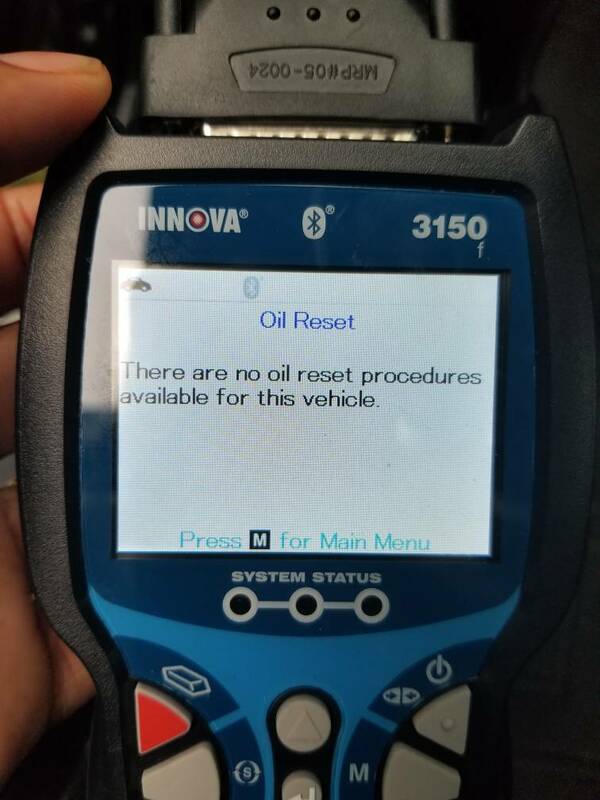 How am I able to reset the oil change, etc without the factory radio? I only see tire rotation and air pressure in the guage menu. I googled with no luck. 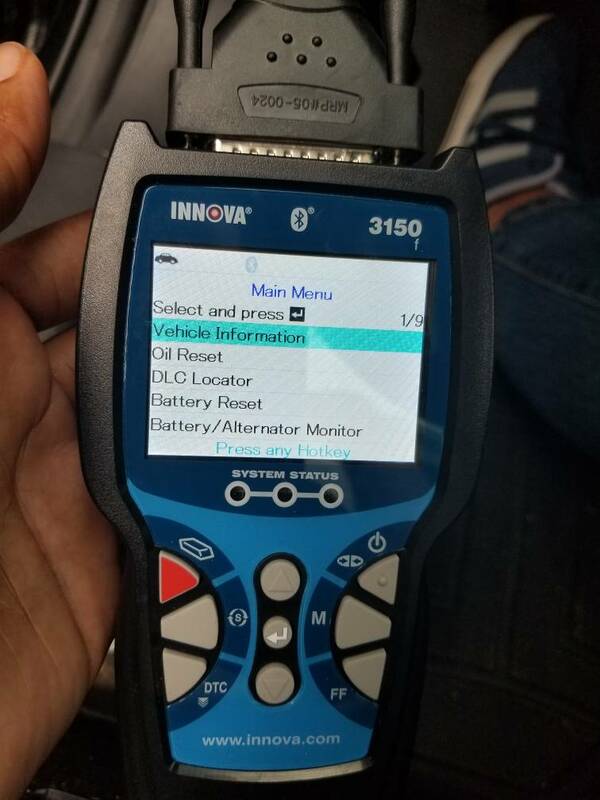 I will buy a scan tool if need be, or one one those cheap obd2 dongles and download a app from the play store if that will work. I would like confirmation before I make any purchases. I thought I was on to something with my Innova 3150, but hit a dead end. At least I know I can see the engine/abs/see system codes. I am going to order one of those cheap bluetooth obd readers and use the torque app to see if I can reset it. The reset is in the settings menu not on the OEM radio. I have replaced my OEM with an Excelon double DIN and I just reset mine. I don't recall exactly where, but using the button on the left side of the steering wheel, navigate to settings and there should be a Maintenance entry in there. I went back in the settings and did see that. 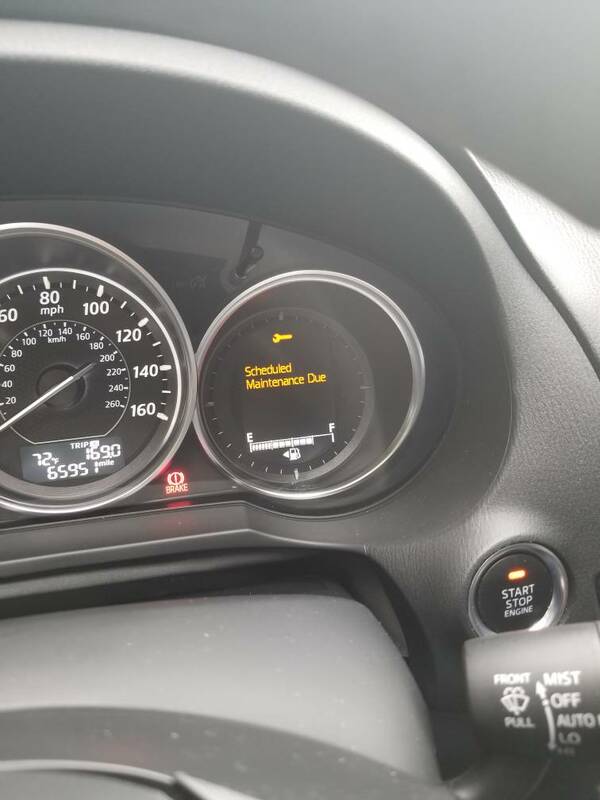 I looked there before and it did not allow me to reset the oil change interval; just the tire rotation and check tire pressure. However, this time, I saw that there was an option to turn the maintenance off, which I did. With a quick restart of the car, no more warnings, so it looks like that has solved my immediate issue.